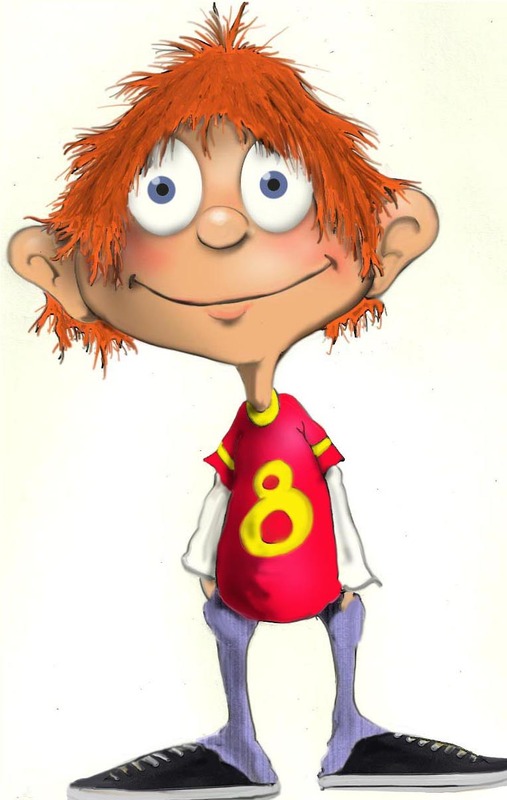 The book follows a young boy as he humorously goes through the various steps that are needed to sneak a monster into school. 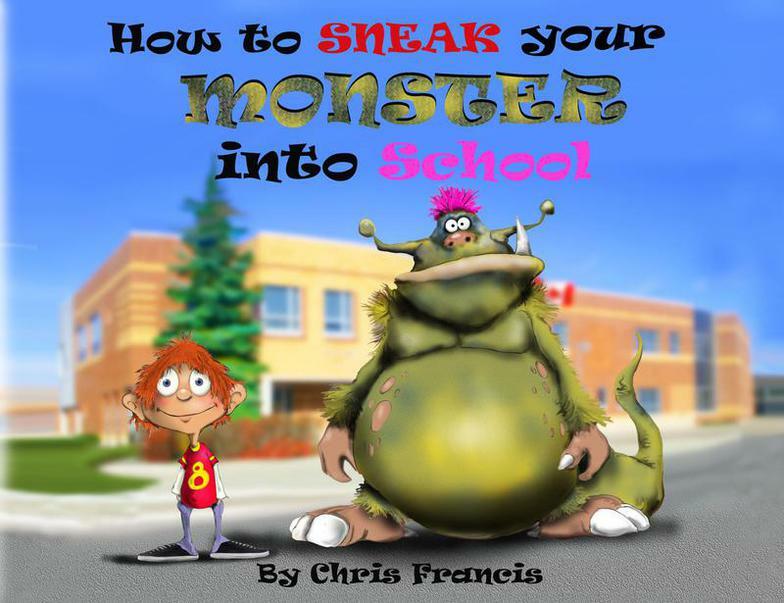 There are 22 very important steps you need to follow in order to sneak your Monster into school. 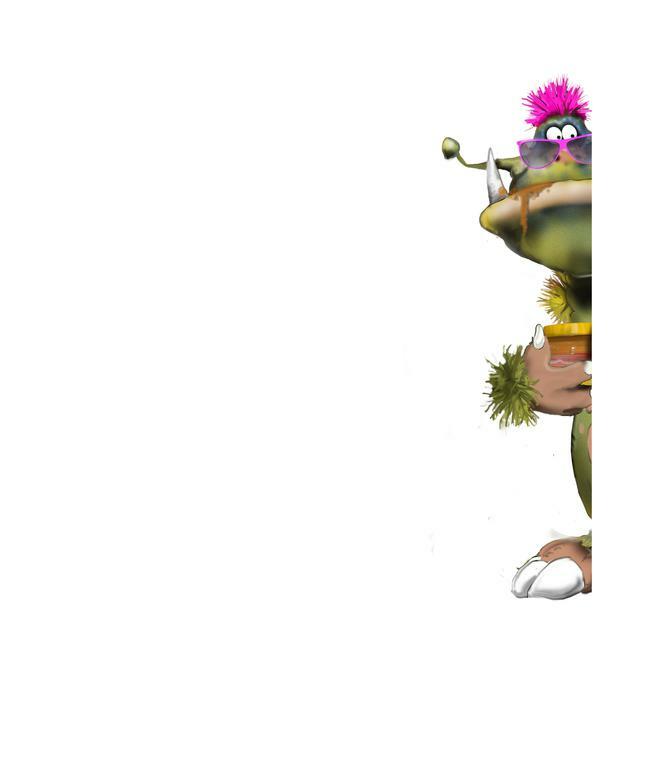 This book will teach you how to be sneaky, how to distract, and how to show your Monster that you care. Before you begin, you will need large sunglasses, a can of worms, a bright red clown nose, peanut butter, a pink wig, and an extra-large toothbrush.